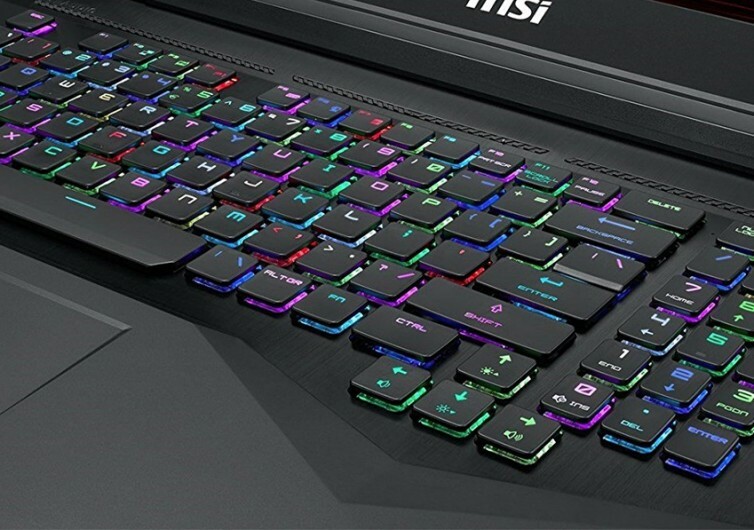 Taiwanese IT giant, Micro-Star International, or simply MSI, may not have the brand recognition of an Apple MacBook or even an HP Pavilion, but when it comes to superb gaming laptops they really do well. Consider, for instance, the GT75 Titan. 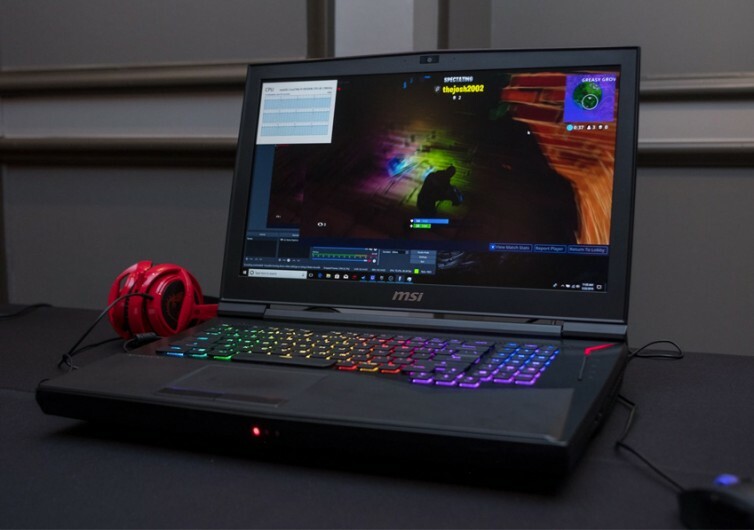 This gaming laptop has all the right stuff in a compact and portable package that can rival even some of the dedicated desktop gaming rigs on the planet. Powered by Intel’s 8th generation Core i9-8950HK from the tech giant’s latest Coffee Lake series of ultra-high-performance processors clocking in at 2.9 GHz with the capability of being boosted up to 4.8 GHz, the Titan is definitely one of the Gods that will rule the mobile gaming industry. The processor may only have 6 cores instead of the now-common octa-cores, but it sure can easily make up for it with its 12MB of Intel’s Smart Cache. 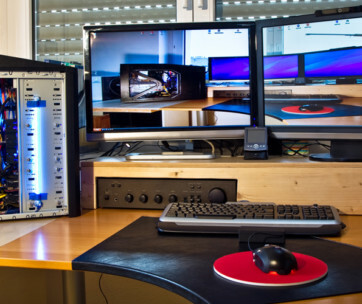 Of course, what’s a gaming rig if you cannot provide exceptional graphics? For that, the Titan comes with Nvidia’s GeForce GTX 1080 with 8 whopping gigabytes of GDDR5X graphics memory. 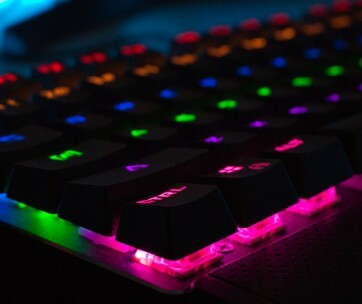 Most of the conventional gaming rigs don’t even have 4 GB of GDRAM. And since the GTX 1080 is already VR ready, this means you’ll be able to play more of the latest games that utilize such technology right on the Titan. 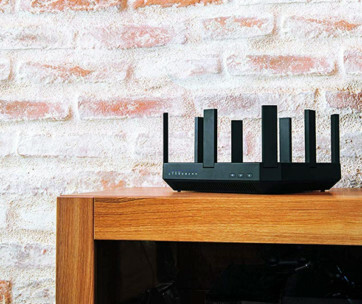 It also comes with a beefy DDR4 RAM at 16 GB plus a terabyte of hard storage. 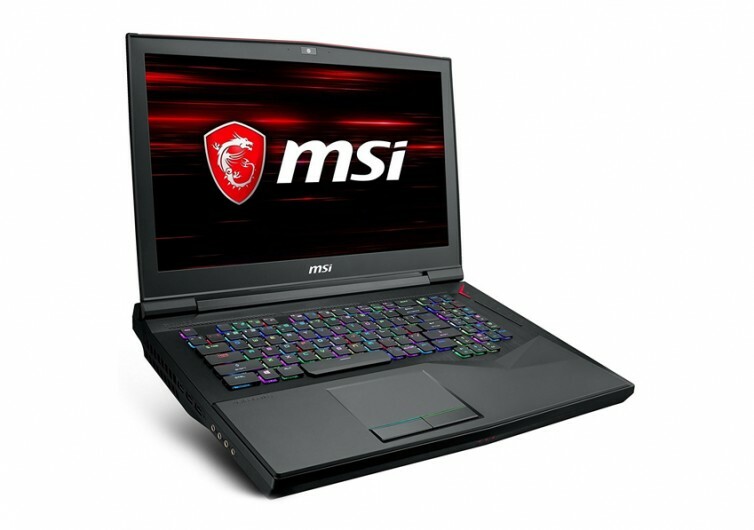 Majority of the gaming laptops come with a mediocre 15.6-inch screen. 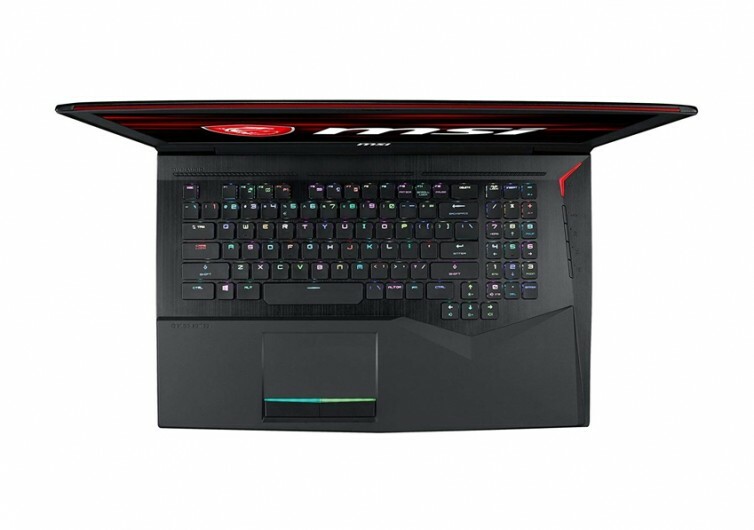 The Titan tips the scale at 17.3 inches, making it more like a desktop replacement with a gaming monitor than it is a laptop. Too bad the pixel resolution cannot be bumped up from its standard 1920×1080 rating, although this should still come out a lot nicer than most. 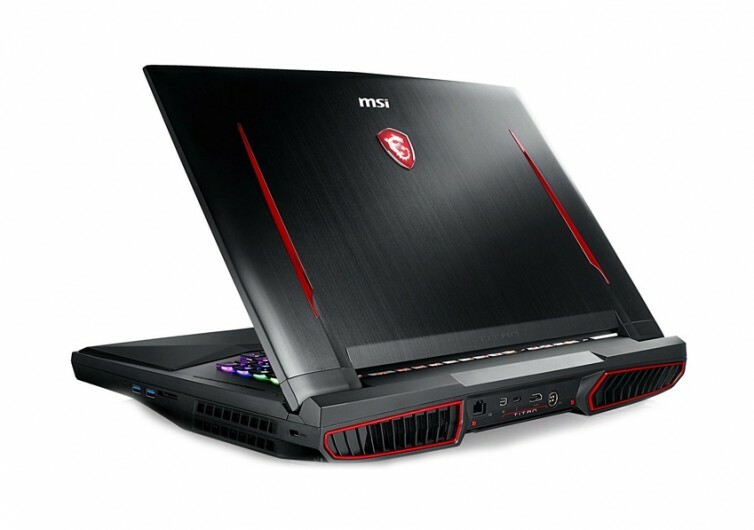 The MSI GT75 Titan is sure to rock the laptop gaming community.